We are a lead partner in a complex project of expansion on the new markets of brokerage house - TMS. A designated team spent almost 1500 hours on design & implementation. We worked with a TMS designated team in all areas: from strategy through user experience design, onboarding process, key visuals, promotional videos to technology implementation (multi-language website, trading platforms adaptation, mobile application development). 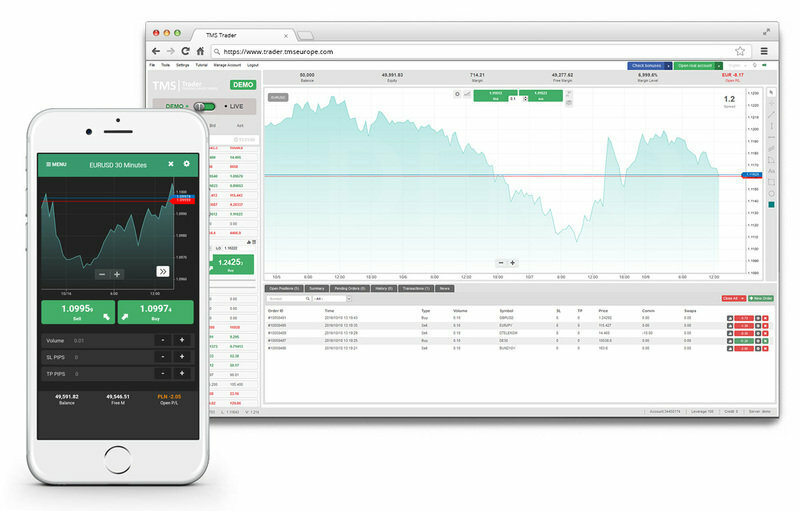 TMS Brokers – as the first currency brokerage house in Poland – since 1997 has provided consultancy services on currency markets, CFD, futures contracts and options. It has gained a reputation of trustworthy brokers and investment consultants, offering its clients a combination of expertise and thorough knowledge of the local market. 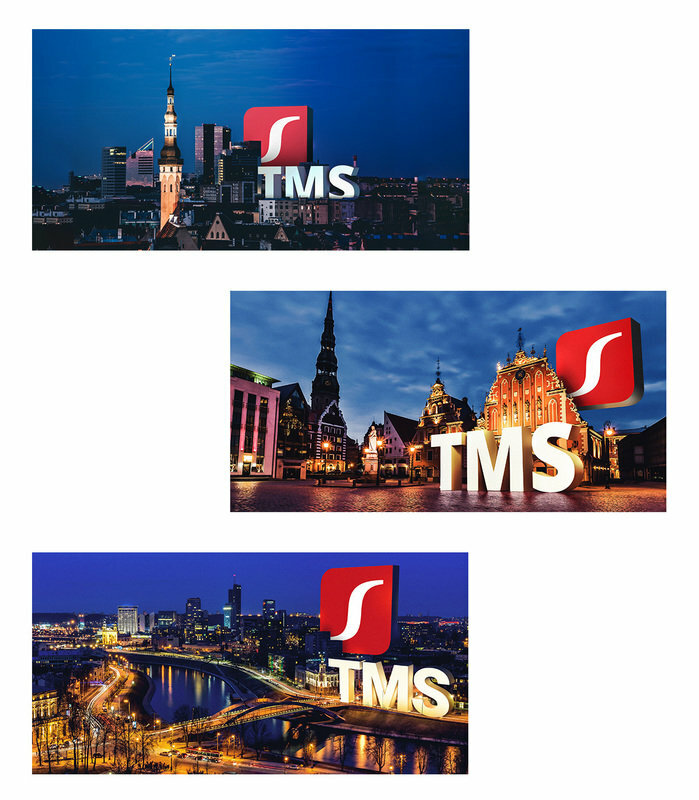 To the order of TMS Brokers we took part incomplex preparations for brand expansion – products and services – into new European markets. In the first stage the company opened up to users speaking English, Lithuanian, Latvian, Estonian, Russian and Spanish. A designated Direktpoint team spent almost 1500 hours on implementation in the past 10 months of intensive work. We worked in all areas: from strategy through User Experience design, onboarding process, key visuals, promotional videos to technology implementation (multi-language website, getting new clients, modification of trading platform, mobile application). 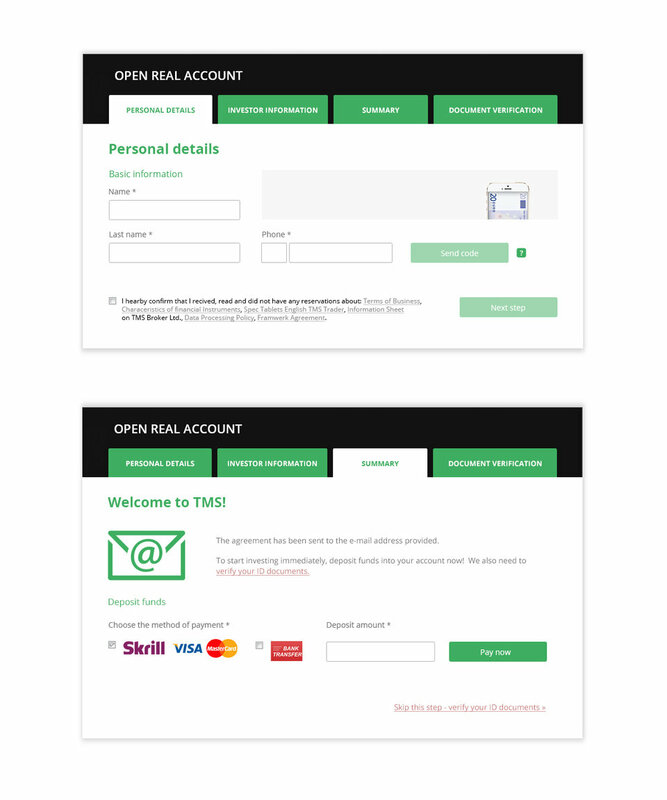 Our onboarding process has a high convertion rate and meets the latest UX trends. 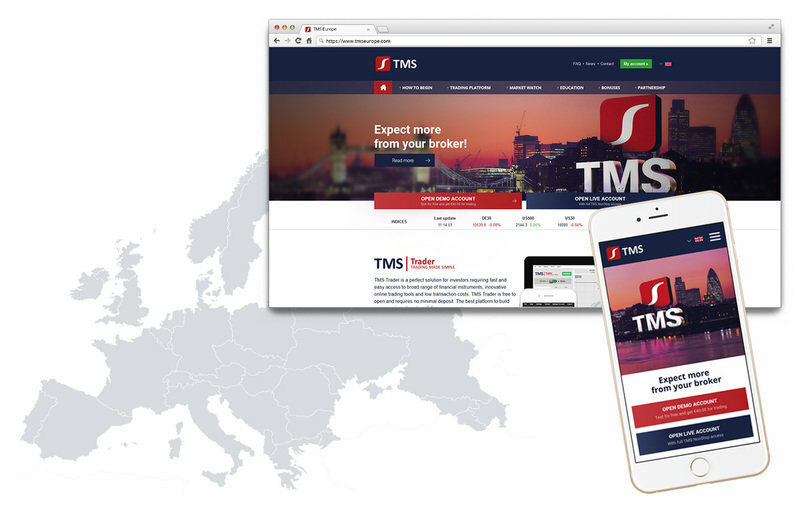 Launching of the popular TMS Non Stop application and website on foreign markets, which we co-developed for the Polish market, was part of the implementation process. 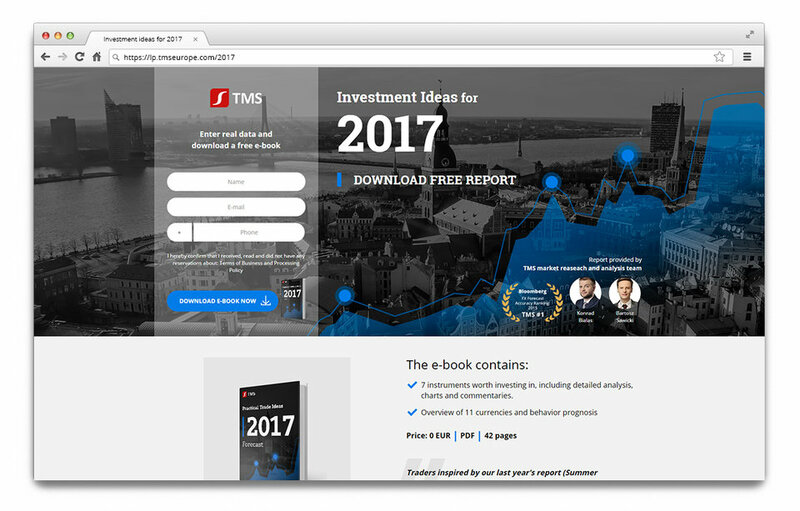 Investment Ideas for 2017 - campaign main page. Dedicated landing page optimalized for high CR (convertion rate). At the same time when Direktpoint was conducting its works, a designated team responsible for expansion on the client’s side was engaged in all areas related to expansion, supporting DP, coordinating the works and completing other expansion tasks. The client’s IT department was overlooking integration of new mechanisms with the existing systems. 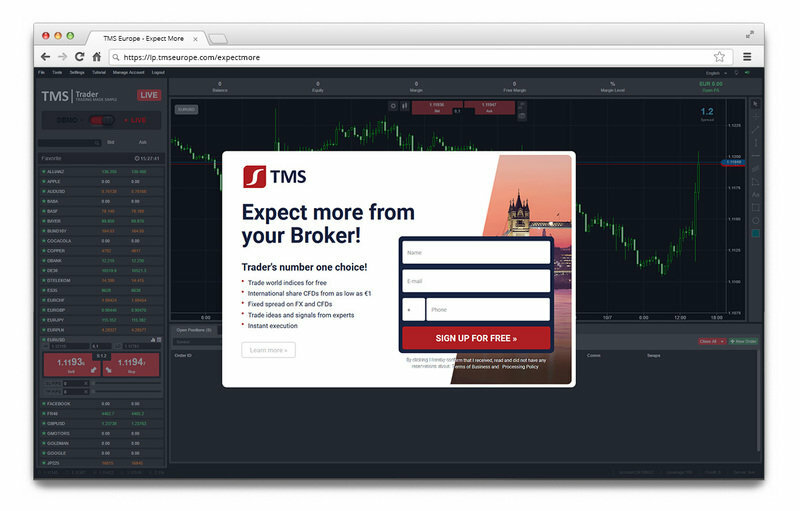 After implementation of the ecosystem we started to work intensively on the development of our offer on new markets having a solid support from TMS Brokers in digital marketing and development. 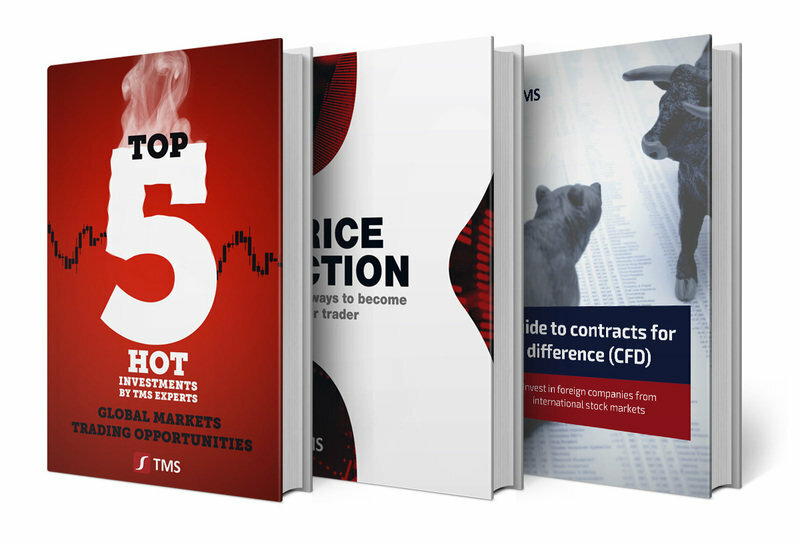 We have designed a number of e-books for clients interested in financial markets. Dedicated key visuals help promote the TMS services on the local markets. New video commercial produced by our agency. It is aired on internet sports channels.